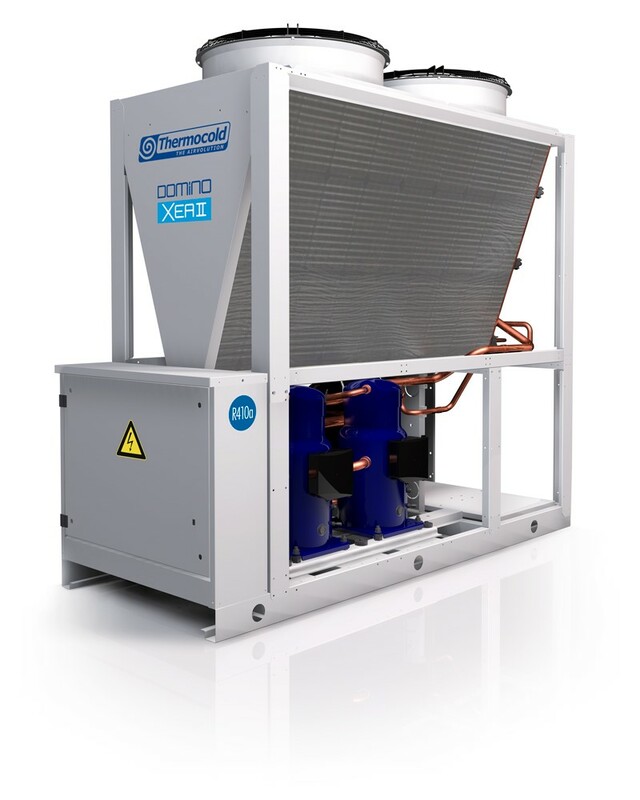 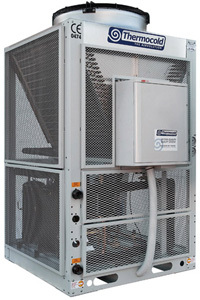 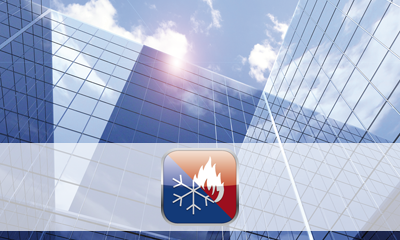 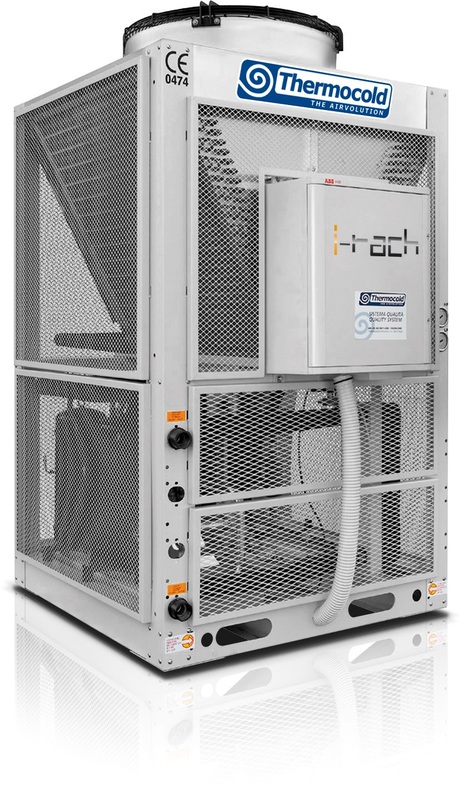 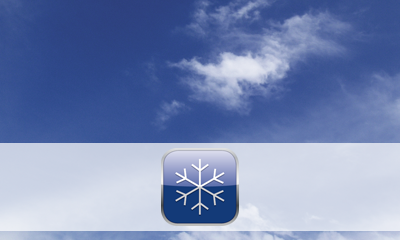 High efficiency air/water modular chillers units with EC axial fans and scroll compressors. 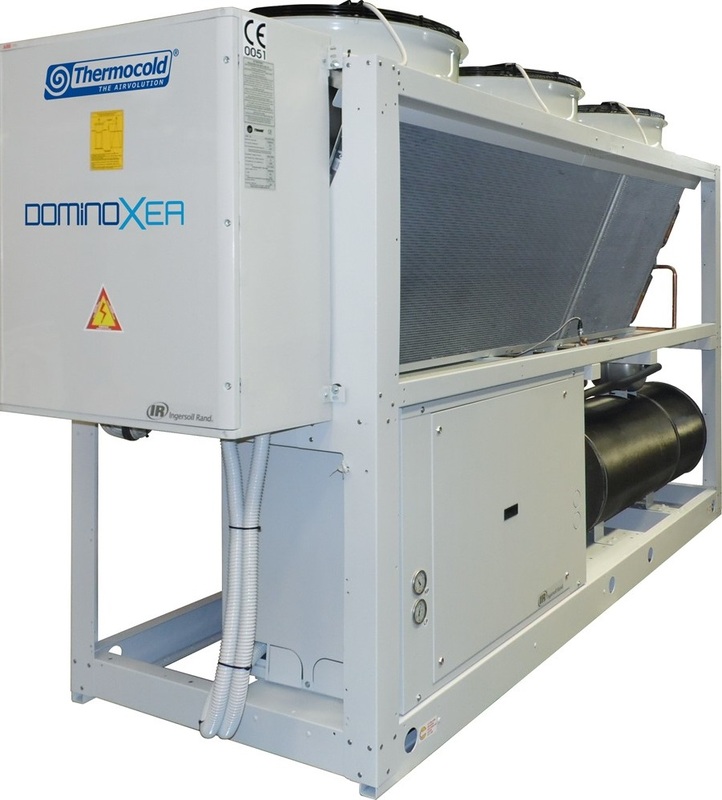 Air/water chillers with axial fans and scroll compressors with inverter. 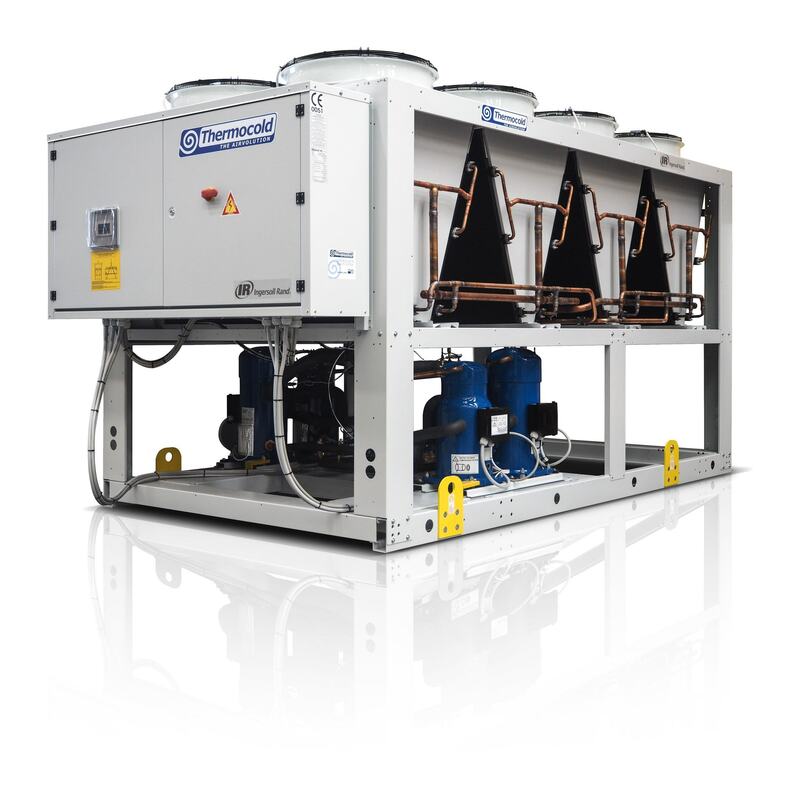 Air/water chillers with plug fans and hermetic scroll compressor. 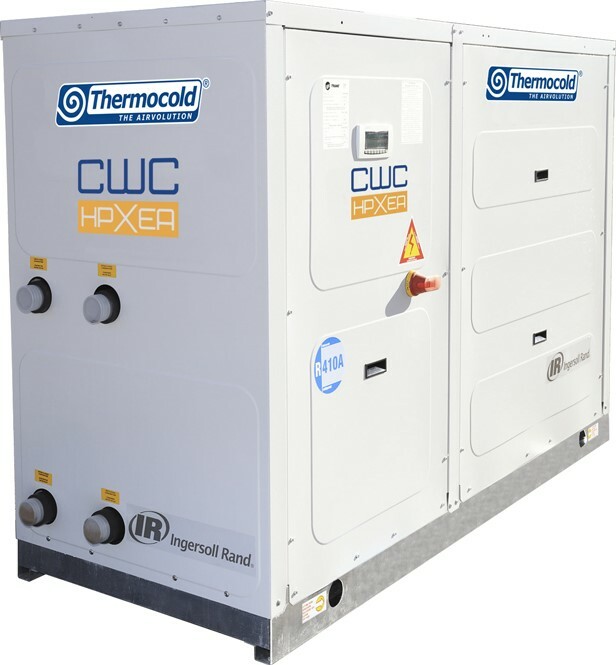 Water cooled chillers with scroll compressors for indoor installation. 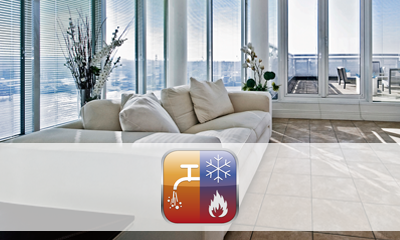 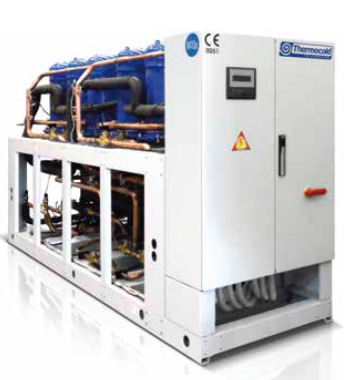 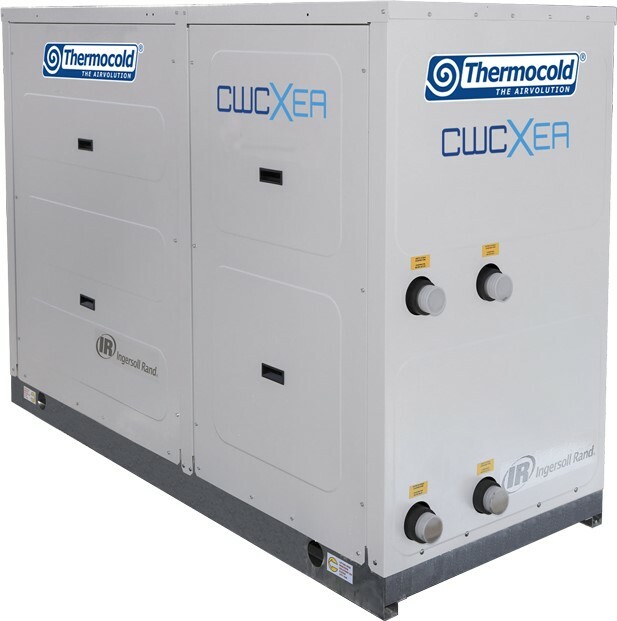 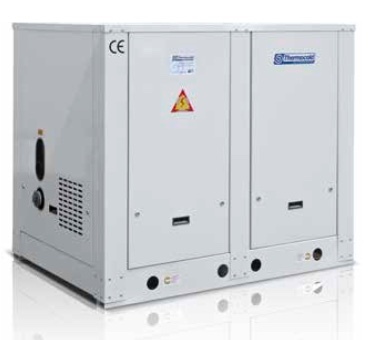 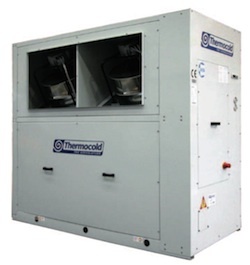 HIGH EFFICIENCY water cooled chillers with scroll compressors for indoor installation.